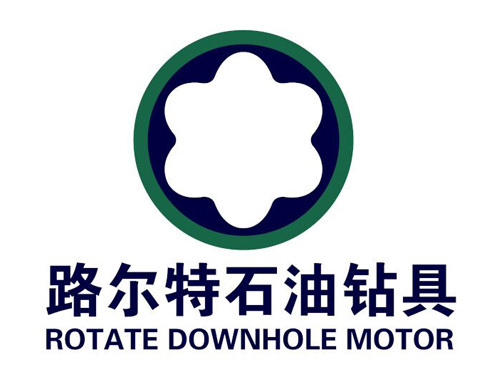 Product categories of PDC Thrust Bearing, we are specialized manufacturers from China, Pdc Thrust Bearing, Pdc Bearing suppliers/factory, wholesale high-quality products of Pdc Radial Bearing R & D and manufacturing, we have the perfect after-sales service and technical support. Look forward to your cooperation! PDC thrust bearings are comprised of a series of PDC cutter brazed in carrier rings. 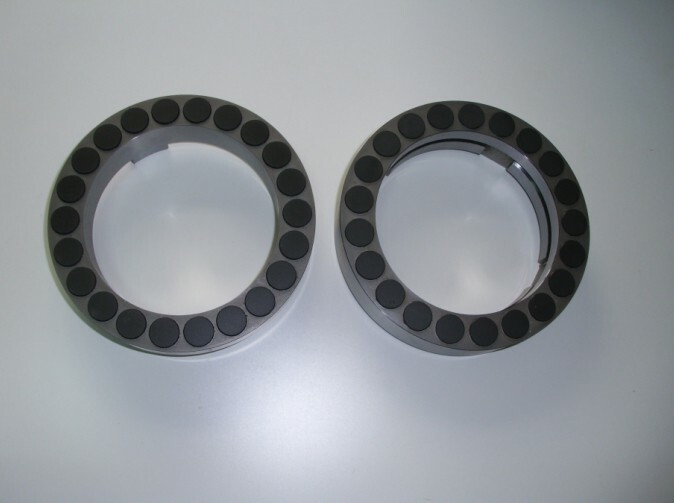 A typical PCD thrust bearing set includes a rotating and stationary bearing ring. These two rings oppose each other with the PCD surface on the inside diameter of one ring in direct contact with the PCD surface on the outside diameter of the mating ring. PDC bearings have been one of the most important developments in the increased usage of turbo-drill systems. The ultra-high hardness and strength of PCD allows PDC thrust bearings to sustain very high loads during operation. The ultra-high hardness and strength of PCD allows Bearings' radial bearings to sustain very high loads during operation. In addition, they wear at a very low rate, resulting in the PCD bearings lasting from 1000 hours to many years, depending on the application. These PCD inserts also utilize the highest quality steel grade available.